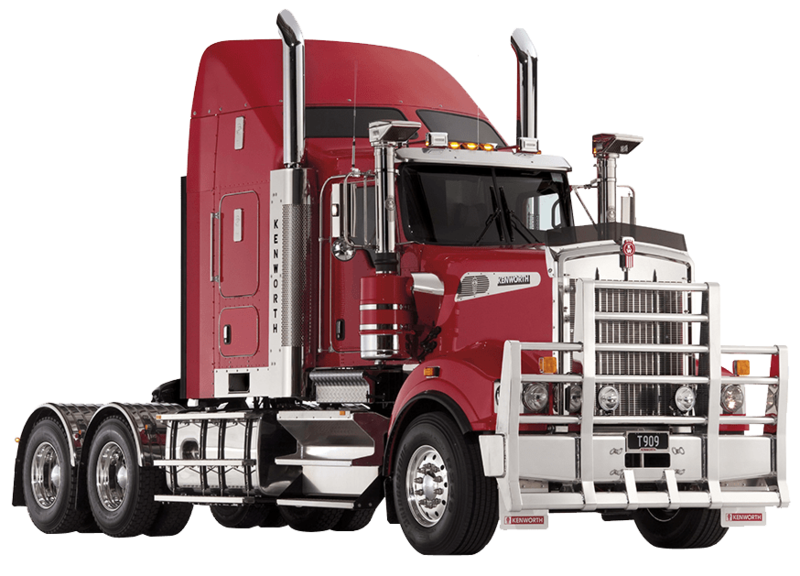 CJD are seeking Workshop Mechanics to join our Service teams across Australia. 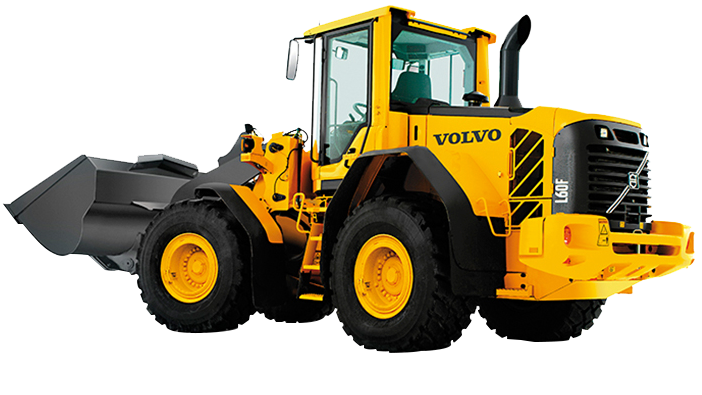 Experience with Volvo Construction equipment would be an advantage but not essential. 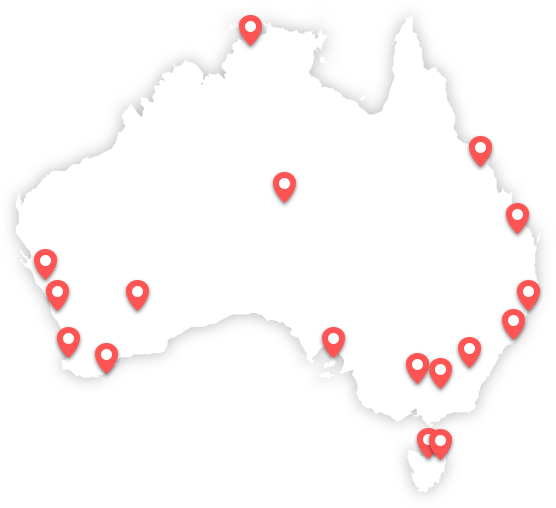 Opportunities currently exist for enthusiastic and motivated Workshop Mechanics to join our teams across Australia, who can provide service to our valued customers. 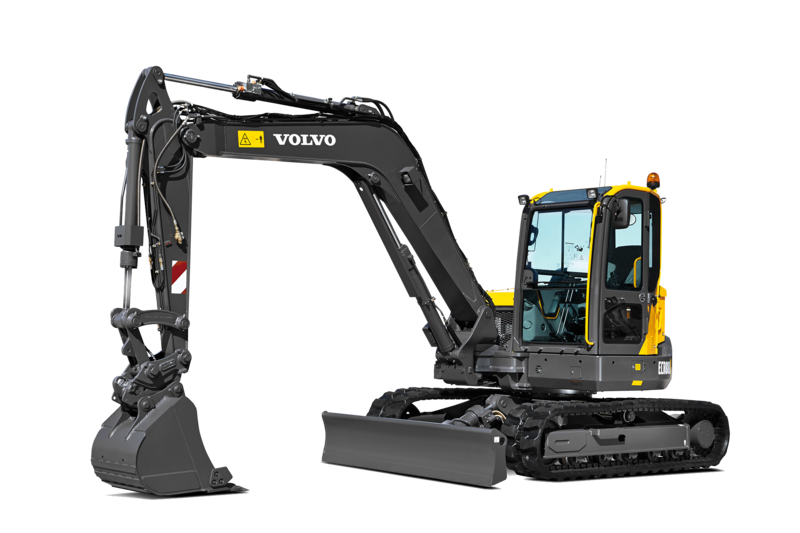 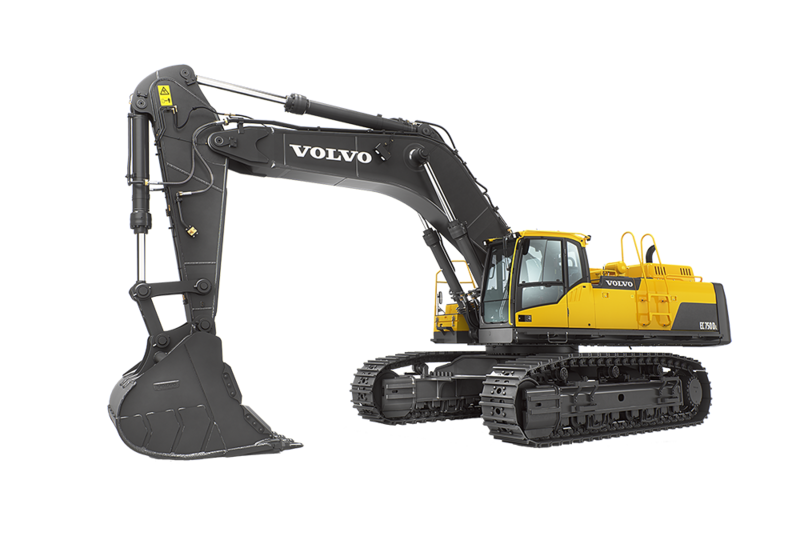 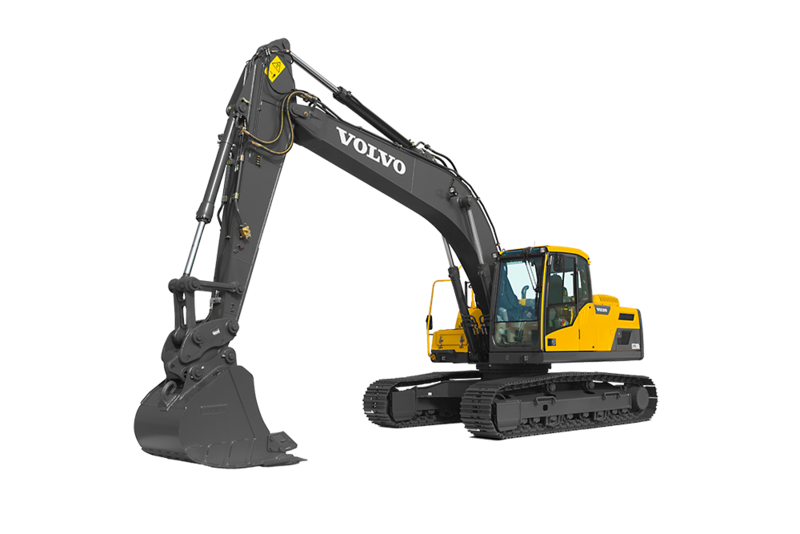 Working with internationally known and respected Volvo and SDLG construction equipment, your mechanical expertise will help you understand customer requirements when it comes to the diagnosing, servicing and repairing of machines to ensure customer expectations are met. 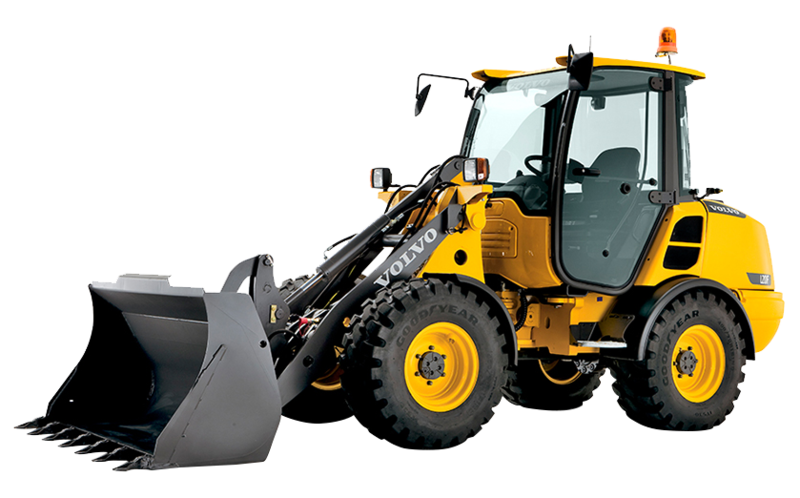 An ability to work outside normal working hours and travel to sites as required. 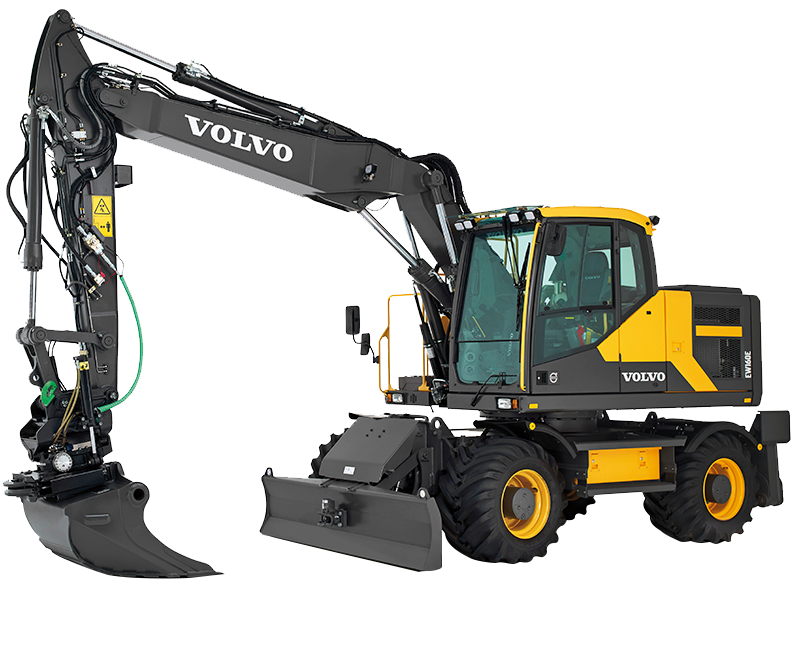 In return, we can offer the successful applicants a competitive remuneration package working for a company that is continually growing and offering exciting career advancement opportunities to its employees. 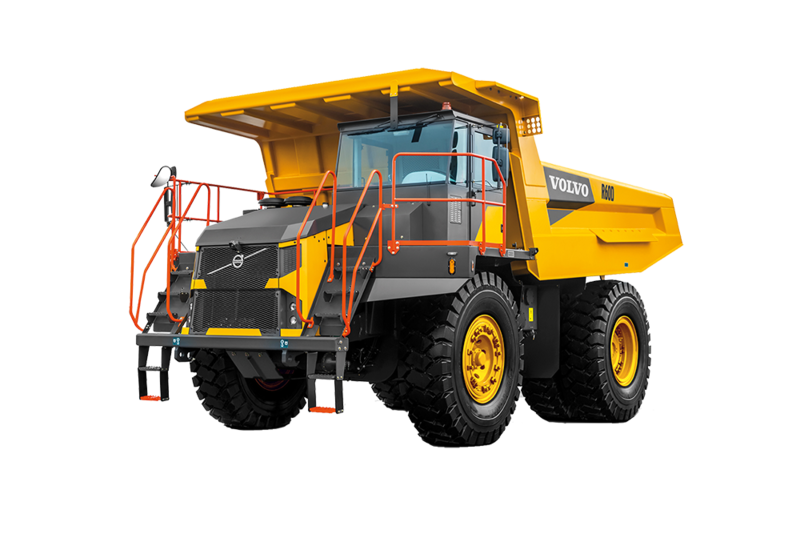 Previous experience working on Volvo Construction equipment and possession of a current MR truck license would be an advantage, but not essential. 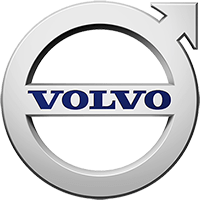 If this role matches your skills, experience and ambition, please click here to submit your expression of interest for the branch you wish to apply for. 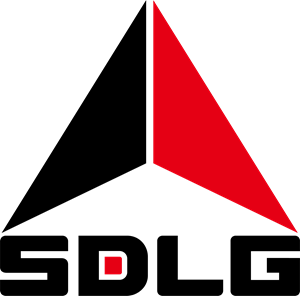 The successful candidates will be required to past a Pre-employment medical, Drug & Alcohol screening and provide a police clearance which meets company requirements.